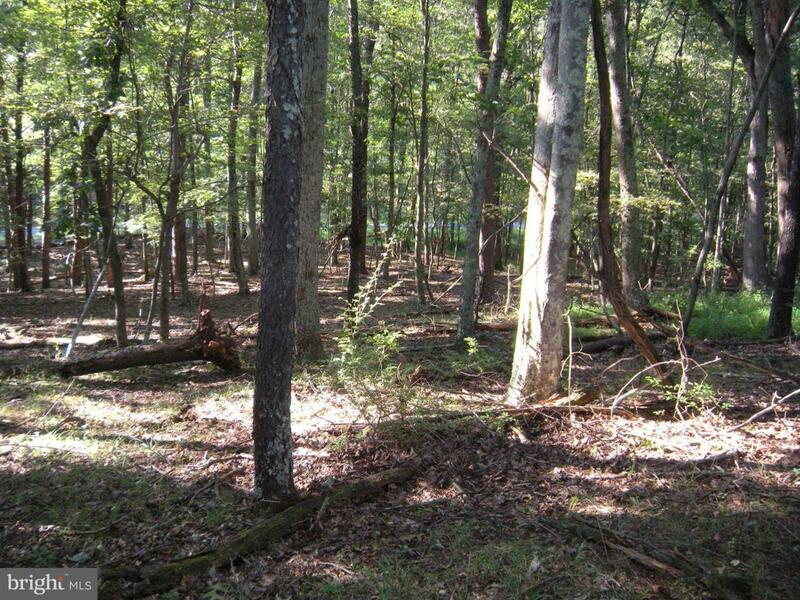 Unique lot within this quiet subdivision just minutes from Capon Bridge. Nice homes throughout the neighborhood. This wooded lot has a nice building site on a knoll, with hardwood tree cover. The lot borders Dillons Run (state recognized trout stream) on the back side. An existing driveway defines the property line and is shared by the neighbor. 10 minutes to the VA state line.